The mining industry is different than other sectors under the purview of the Department of Labor. Among many other reasons, it has its own regulatory agency. 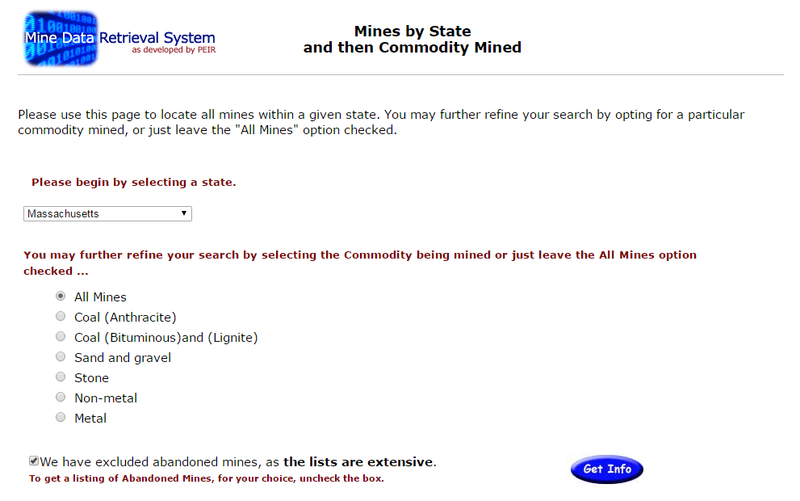 Consequently, registered mines have more data for site-specific safety programs to use as a guide for training. 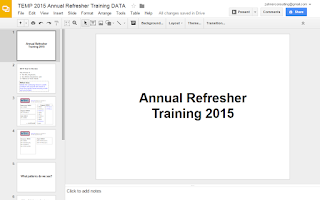 For me, this year's rounds of annual refresher training will be different for our clients. It will be the first year since I started making data-driven training materials that I will actually participate in the training session. What's more, I get a slot to discuss the data collected by our company and MSHA and the analysis I've done behind the scenes for the past five years. I'm writing this post to articulate my analysis process and explain how it becomes the framework for the in-depth topics on the training agenda. 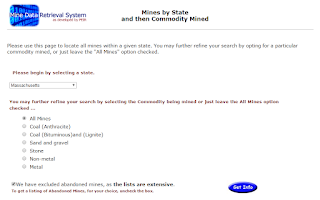 The Mine Data Retrieval System provides a violation history for all registered mines. This data can be sorted in a variety of ways. I usually sort by violations and a specific date range. 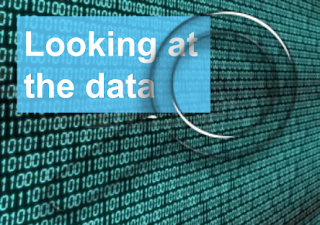 Once you have the data you're looking for, count how many of each particular violation. Then, compare the violations based on the type. 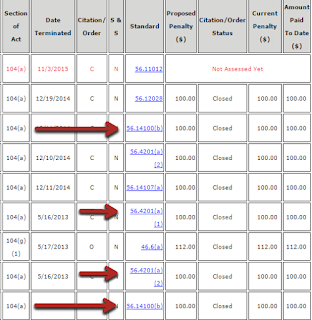 For example, are there several different 56.12000 violations? 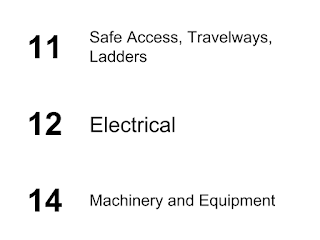 This may indicate that further task training is required in the area of electrical safety. 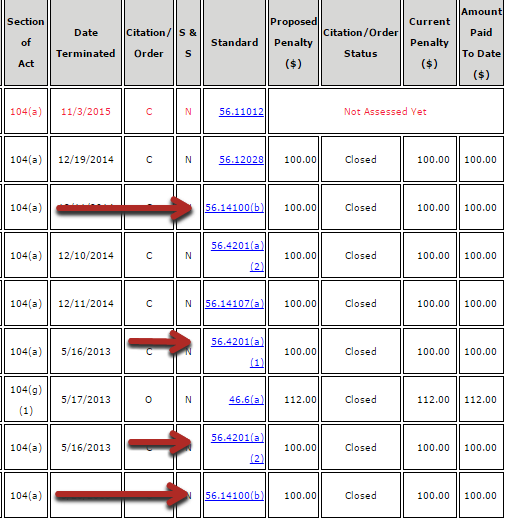 I usually look at three years of violations so I can compare patterns from year to year. 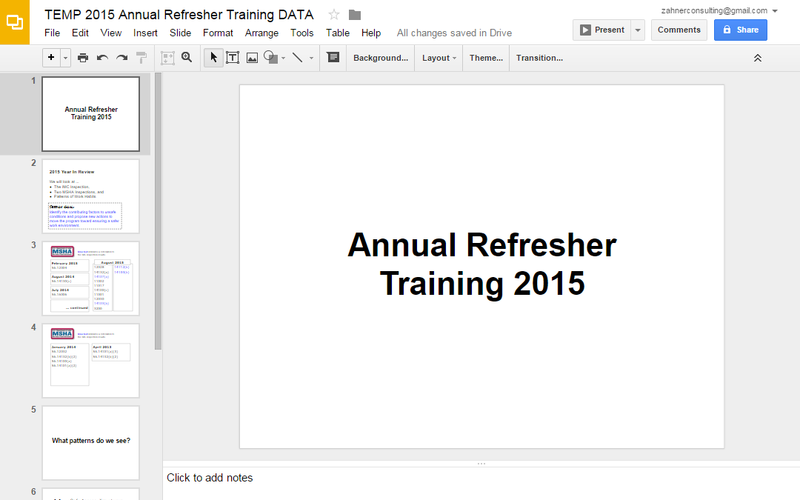 The year-to-year issues are then compare to the annual refresher training agenda. For many of our clients, we can look at three to five years of training agendas, MSHA data, and the third-party inspections we do two to three times per year. 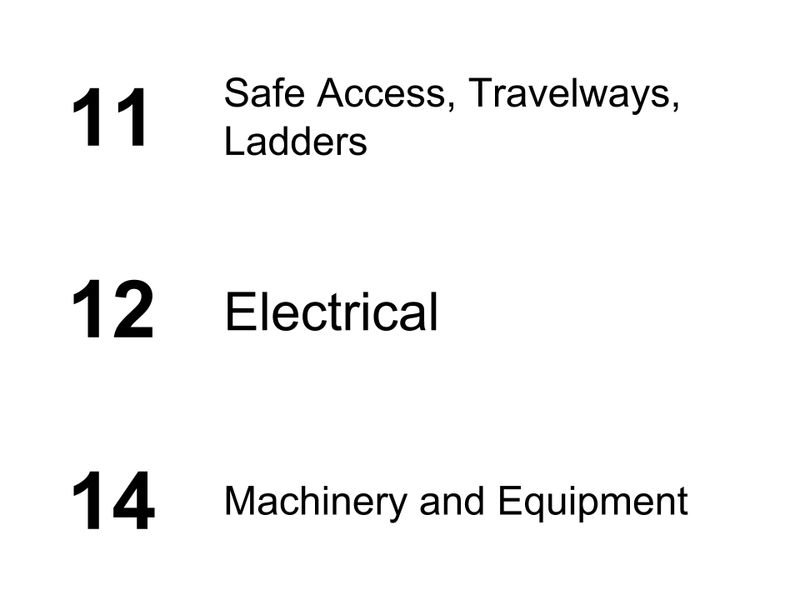 This allows us to focus the annual refresher training on topics that are clearly weaknesses. This analysis process helps us reevaluate the training materials we've used in the past. We have to ask whether or not the training is working, which is a hard question for some professionals to ask. I think it's the most human question to ask. Is this working? Not only do our clients deserve better training every year, we ask honest questions of our work because it could save a life. That’s on your end because there’s no music or adds on this site.